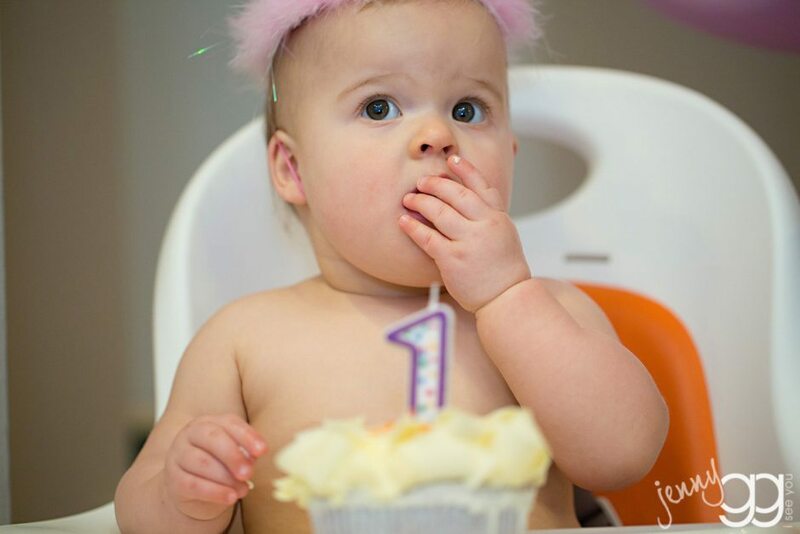 seattle families – celebrating izzy turning one! 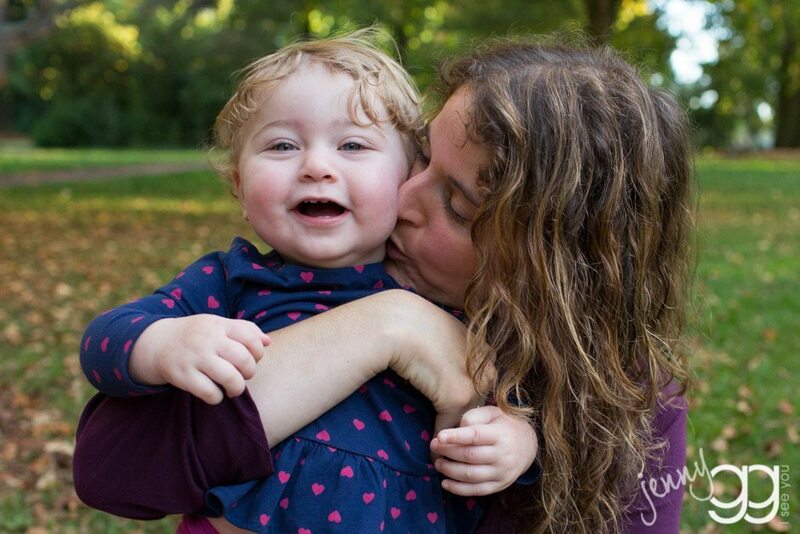 little miss izzy just turned one so i got to meet up with her and her folks for some park play and cupcake smash at cupcake royale the other day – swings, smooches and frosting?? best combo ever! yum! 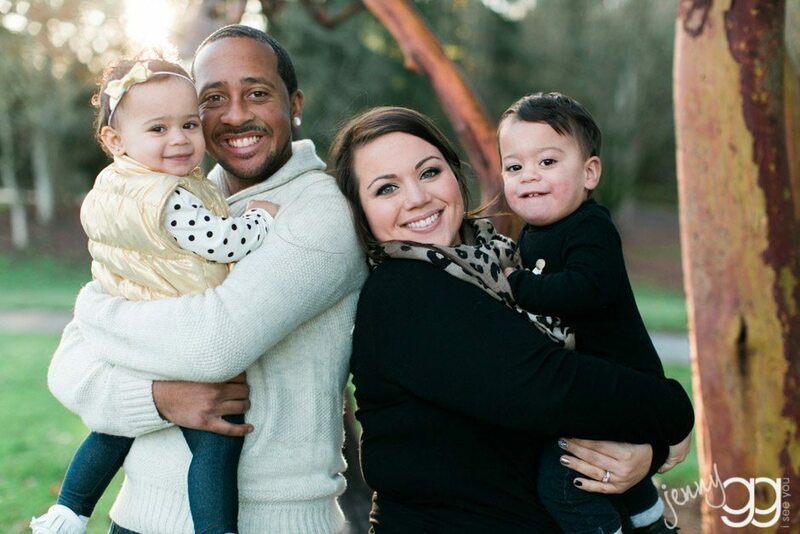 seattle families – i heart the reeves! i love the reeves family – their wedding – their beautiful babies – everything about them makes me smile…and k & o blow my mind every time i see them… don’t you just love them too? 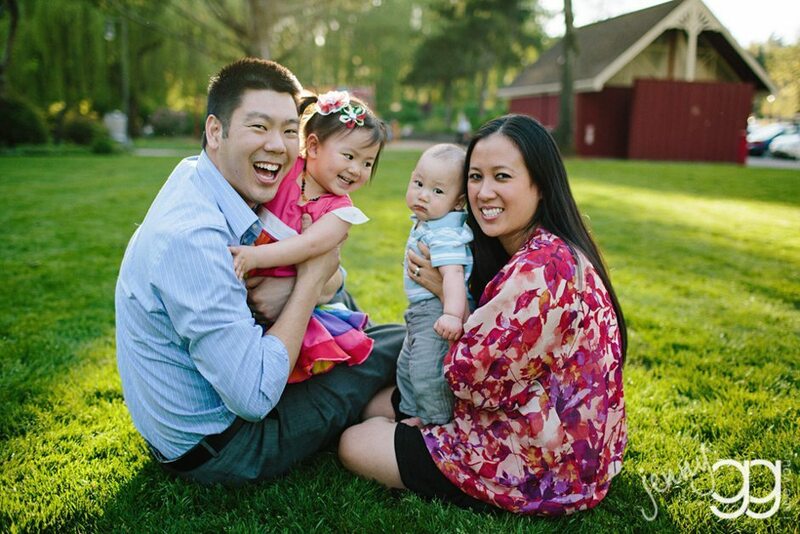 seattle families – fun with the funstons! 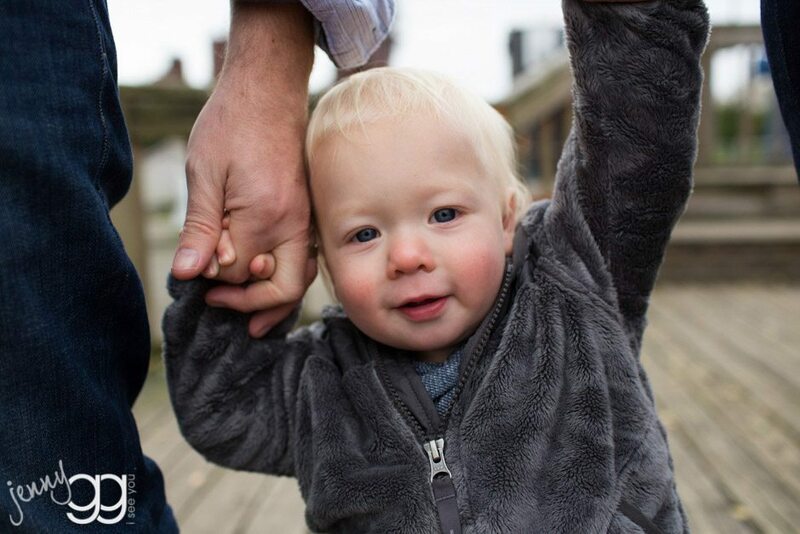 seattle families – gasworks park – the koehler family! i had a great time with kai, his folks lindsay and tim and their sweet pup brolly playing at the park. the wind was a little chilly, but we still had fun! i love that pup’s tongue! thanks for the big fun kai – you’re awesome! 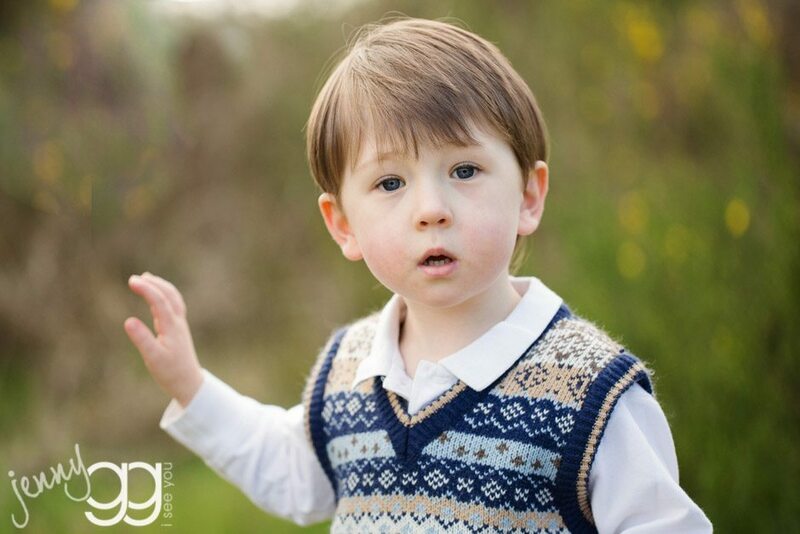 seattle families – phinney ridge – the grabers! 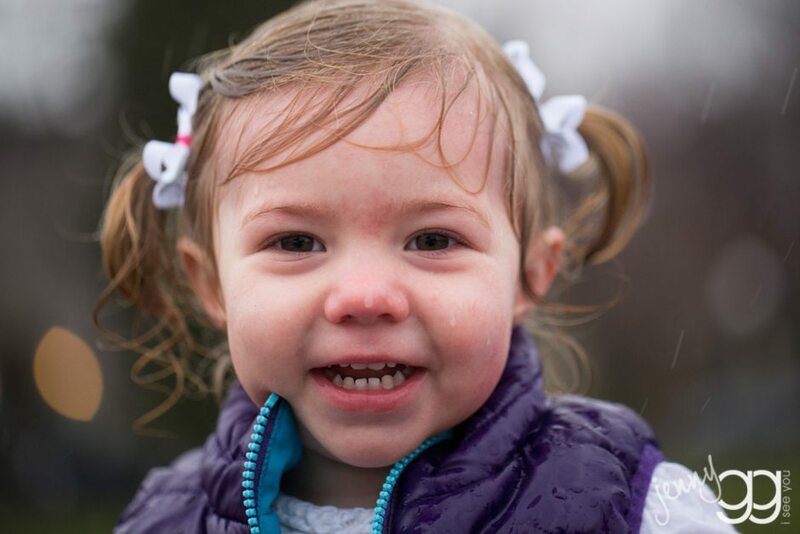 i was so excited to meet the graber family up on phinney ridge for photos recently – there’s a new kiddo in the family – miss ayla has a new sister, avery, and the cuteness is off the charts! ayla is so charming and beautiful… their four-legged sister maple is the sweetest… great family. 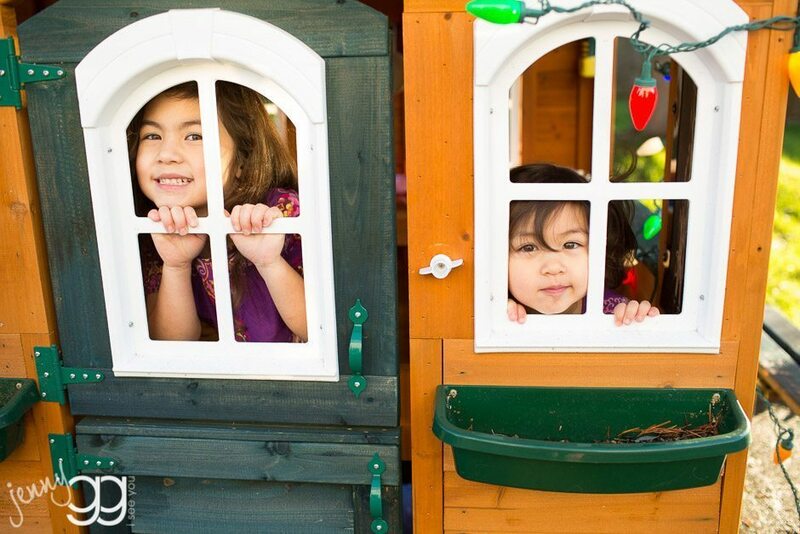 the kwong kidlets are getting so big! we all met up last week on the oh so very beautiful sunny day for a picnic with the grandparents… even tigger came along for the fun! miss k gave us a few moments of her time… just the best face ever! 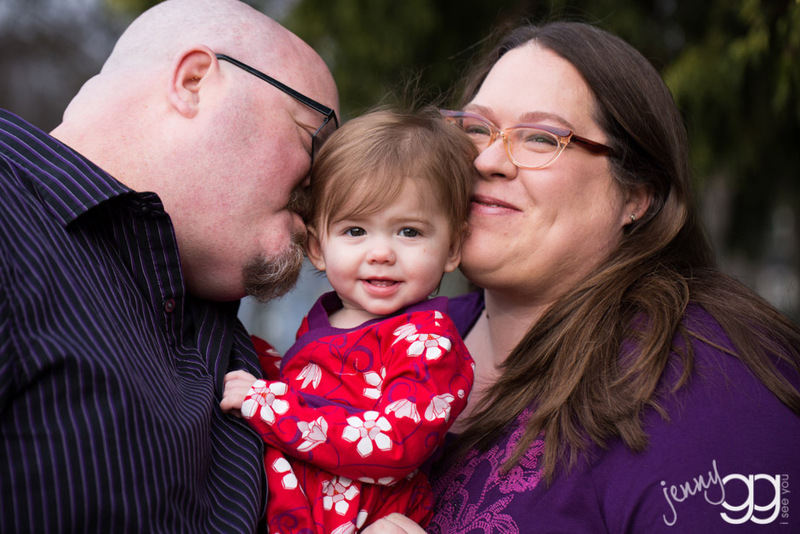 redmond family photography ~ blythe turns one!